Tents do not include sidewalls or lighting but can be added for a minimal additional fee. 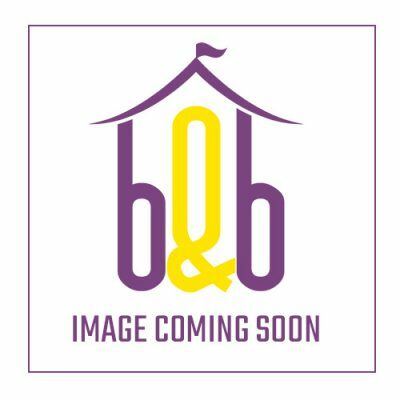 Welcome to the B & B Tent and Party Rental of New Jersey – your ultimate tent rental for all your outdoor gatherings and events! We offer nothing but the cleanest and top quality equipments in the rental world combined with great customer service. 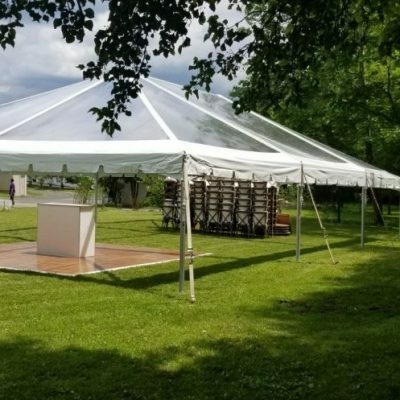 Whether you are having an outdoor wedding, graduation party, family picnic or a corporate event, B & B Party rental of New Jersey will surely provide you with the tent you need for a very reasonable price! 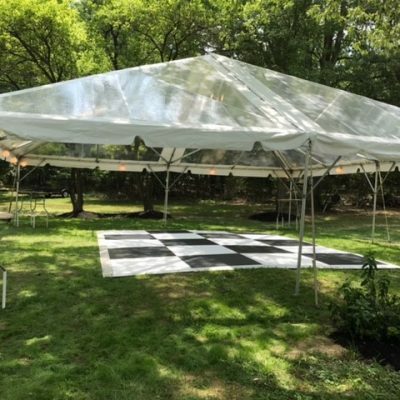 B & B Tents and Party Rental of New Jersey has all the tent rental equipment you need to make your gathering extra special and memorable. We have a wide range of accessories and equipment that will surely make your event the talk of town! You could choose from our wide selection of tent rentals, umbrellas, tables, chairs and even great party packages that will surely suit your needs as well as your budget. B & B Tents and Party Rental of New Jersey is actually one of the most preferred tent rentals here in New Jersey. You will surely find the tent best suited for the event you are hosting. Choose from our wide selection of tents for weddings, debuts, Bar Mitzva’s and even for smaller family gatherings. Every kind of tent we have will surely meet your party’s needs! 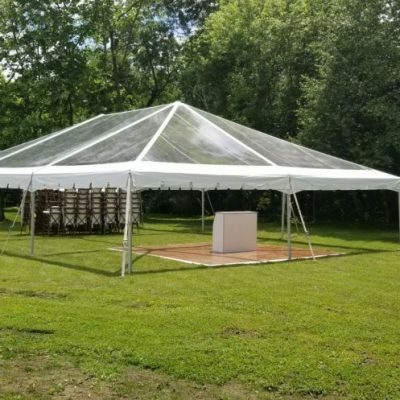 B & B Tents and Party Rental of New Jersey is your one stop shop that will provide you with affordable and high quality tent rentals. 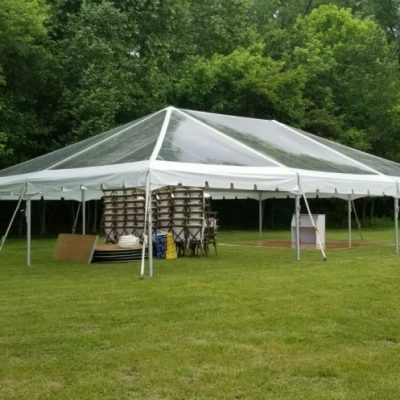 So… the next time you plan for a party, make sure to contact us and we will provide you with the best tent rentals here in New Jersey!